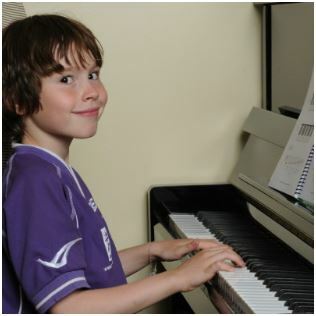 The Music Studio offers three lesson rooms equipped with instruments. These versatile spaces are perfect for music lessons, drumming, and practice. The large Ensemble Room hosts a piano, drum set, and numerous other instruments. 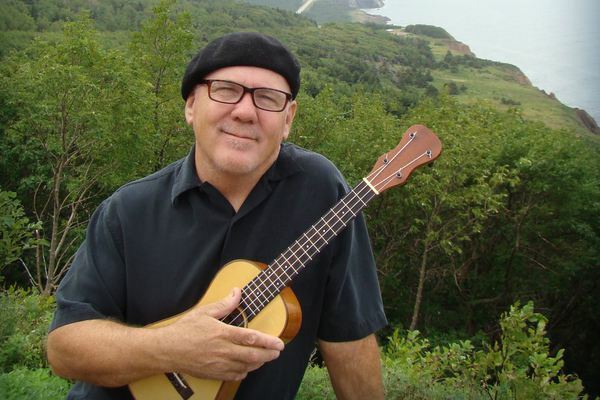 Its uses vary from open studio, where people gather to play music together on Thursdays, to group music lessons such as ukulele. These classes start in the fall and follow the school year calendar. 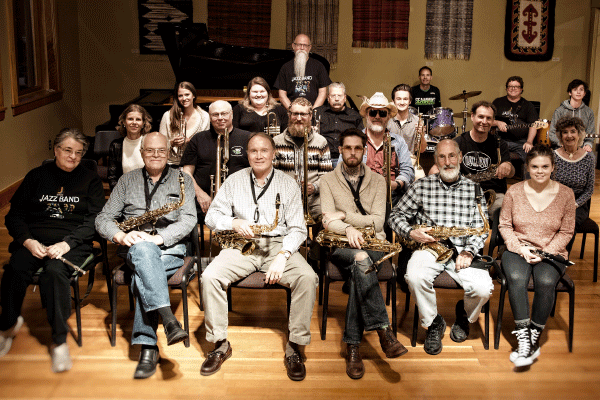 The Music Studio hosts special workshops with visiting instructors throughout the year and hosts the Jansen Jazz Band concerts during the performance season. “Jammin’ at the J” is an open studio jazz jam session that is open to anyone from seasoned jazz cats to less experienced players wanting to learn more about jazz standards and improvisation. We may also play other styles, or turn any song into our own creation. No obligation to perform is required, although opportunities could certainly arise. Mondays, 5:30 – 7:00 pm – Will resume in fall 2019. Strings open studio takes place on the First & Third Thursday of each month from 11:30 am – 12:30 pm. It is a wonderful opportunity to collaborate with other string players and work on chamber music together. It is only $5.00 per session to participate, and free to J – Members (Artist level or higher). Contact Karen Visser with any questions regarding this group. 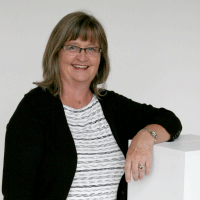 Karen Visser has been teaching students of all ages for over 30 years. She currently has students ranging in age from 5 – 65 at her studio in her home in Lynden. Karen taught the string program at Lynden Christian School for 19 years before retiring in 2004. She and her husband then moved to Bolivia where she taught music in an international school and played in the Cochabamba Orquestra. As a member of the Washington State Music Teachers association, Karen has served the local Lynden Chapter as president, and is now serving as the Secretary/Treasurer. She also organizes monthly meetings for string teachers of Whatcom County. Karen began her violin lessons in Bellingham with Arthur Thal and continued her studies at Western Washington University where she studied with Charmian Gadd. She is a founding member of the Whatcom Symphony Orchestra where she is still a member. Karen is also a member of the Whatcom Symphony Chamber Orchestra and the Whatcom Chorale Sinfonia. Leona Foster started music lessons as a young child completing both her Associate Teacher Diploma and Music for Young Children. She is currently a registered music teacher. Leona has just moved to Lynden and is currently accepting new students of all ages and levels for private instruction. 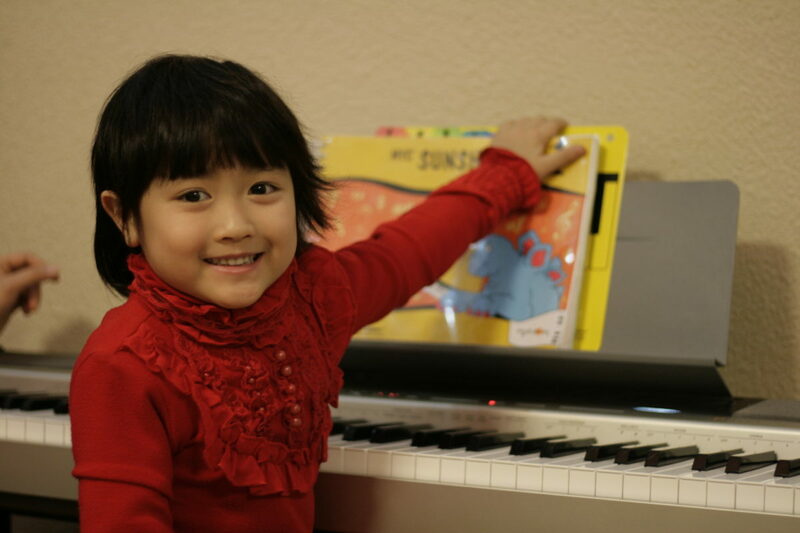 She also teaches “Introduction to Music” classes for young children at the Jansen Art Center. Leona has taught piano in the Tri City area for over 20 years devoting much of her time to students enrolled with the BC Conservatory of Music (BCCM) in Port Coquitlam, BC. She enjoys working with students of all ages and levels and is familiar with conventional ways of introducing children to music as well using solfege, rhythm and play to teach understanding of music to her students believing that the process of learning is just as important as the goal. She regularly attends workshops and meetings to keep her ideas fresh and is aware of the requirements set out by the BCCM and RCM exam systems. Her students attend recitals, festivals and complete exams on a regular basis. Accepting piano students for Saturday lessons. Leona has taught for over 20 years both in group settings and privately. Larry began teaching 40 years ago. He customizes the lesson curriculum to the individual student so if they want to learn notation and theory that’s great, but if they just want to learn some songs or how to accompany a singer, that’s great too. The point is to enjoy learning music.